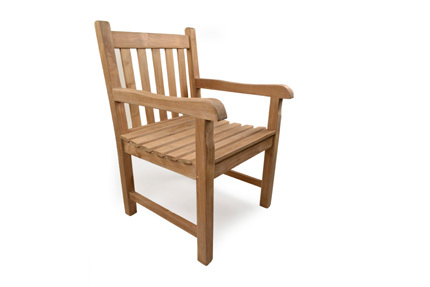 Ideal for any garden or patio. 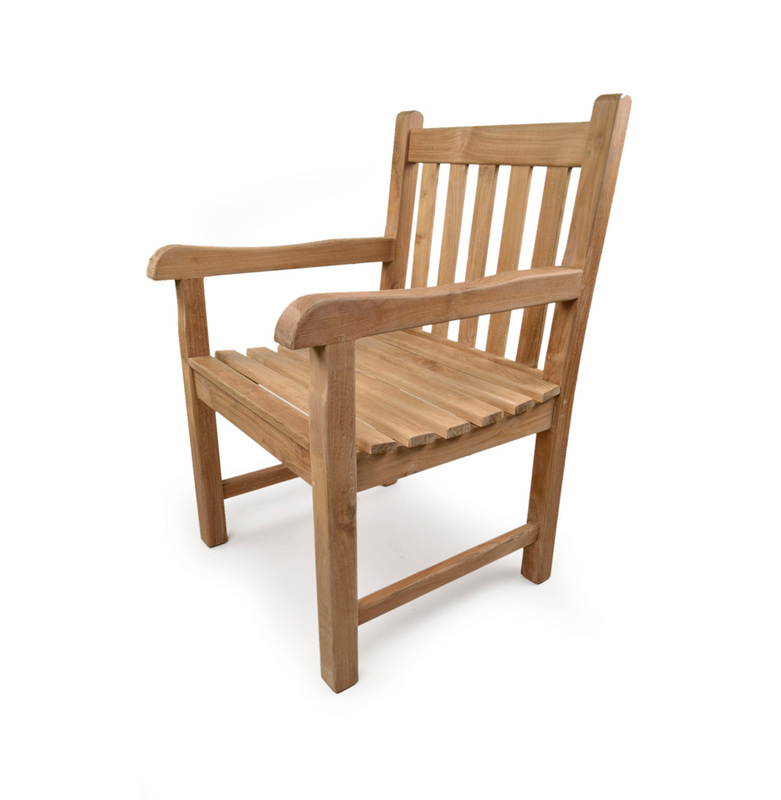 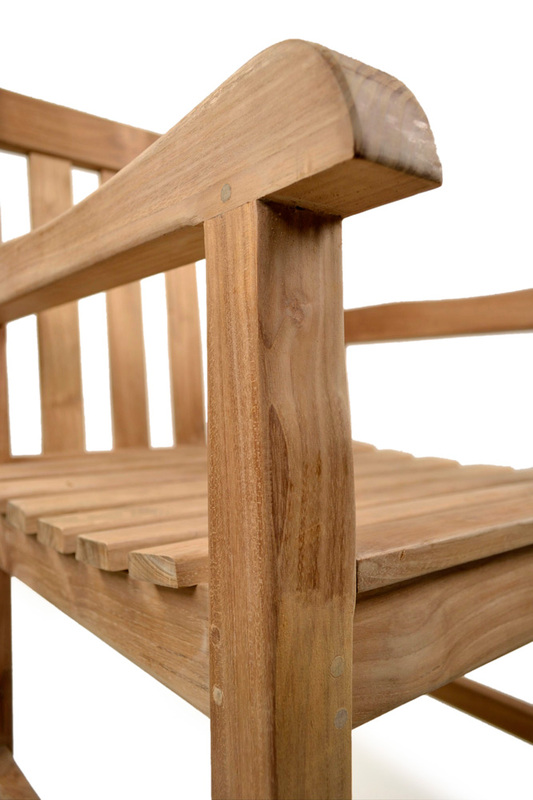 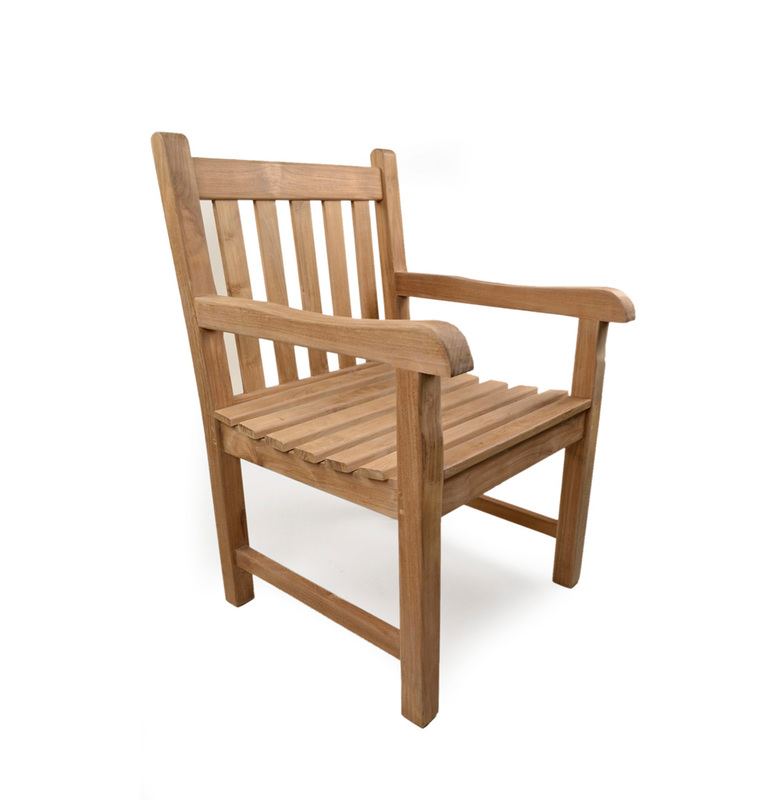 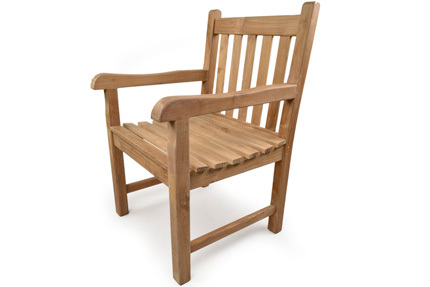 The Sandringham garden arm chair is ideal for comfortable seating. 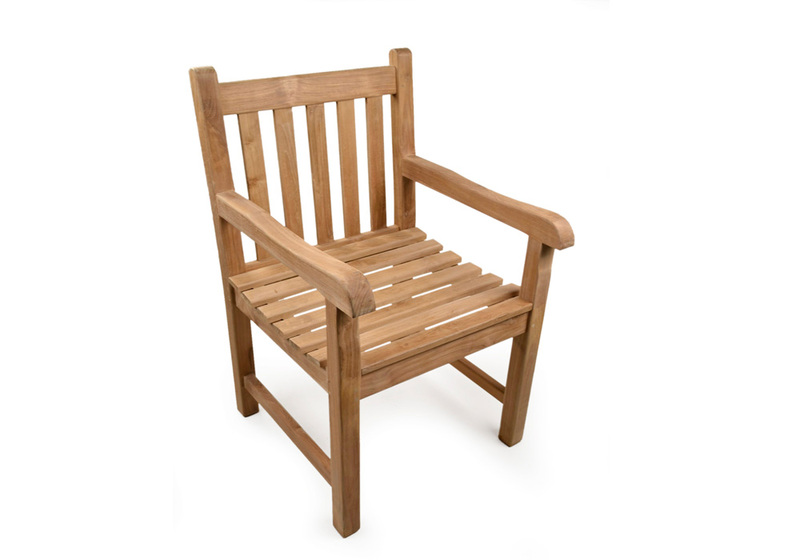 Delivered fully constructed with no assembly required from the finest grade A teak hardwood, it is strong, sturdy and extremely long lasting.